A student activist (1975-1977) and elected Vice President of the Student Union, Rowan was active in fighting against the closure of the Elizabeth Garrett Anderson hospital for women in central London and was a committee member of The Campaign Against The Criminal Trespass Act (CACTAL). Rowan was further active in the ‘occupy’ movement as a direct action activity to prevent the needless demolition of homes by developers seeking to redevelop residential areas of London with speculative office buildings. Rowan was an early advocate of Social Housing and Tenants' Rights as well as actively campaigning against homelessness and 'slum' housing. Following two years as a teacher, Rowan qualified as a social worker and obtained an MSc which took him to Ontario where he was to work in child protective services. In 1983, Rowan was offered a Fellowship at New York University in the Sociology Department to research for a PhD and to teach. However, Rowan decided to return instead to the UK and became a co-founder of what was to become the GE Group; a leading 'Education and Training' enterprise. In 1989, GE won a contract to provide computer training to senior staff at a major industrial complex in the then Soviet Union. The training took place in St Petersburg and in Surrey; its success led to further contracts with Soviet enterprises.The relationship between GE and Soviet state enterprises grew, and, following the formation of the Russian Federation and The CIS in 1991, continued between GE and newly privatised businesses. This led to the setting up of two of the first post Soviet joint enterprises in St Petersburg and Donetsk. 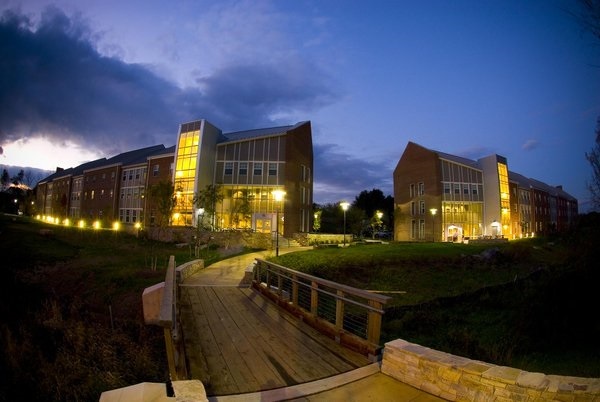 By 1992, GE was able to welcome the sons and daughters of Russian business people to Surrey College where they could prepare for, and then enter UK universities. 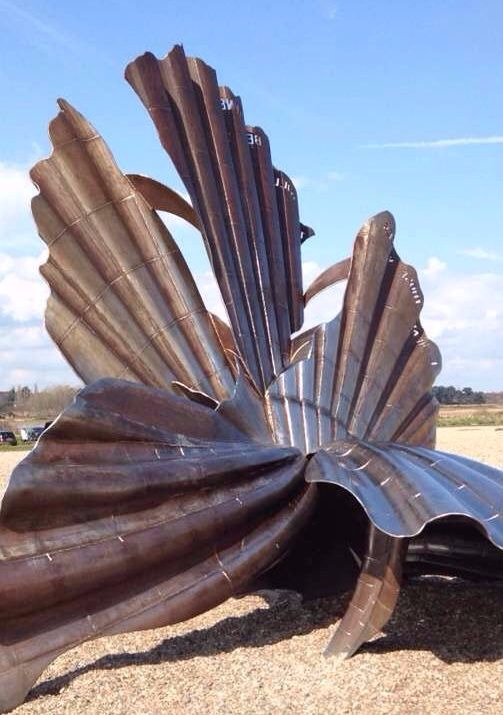 'The Scallop Shell' - Maggi Hambling - 2003 - Aldeburgh Beach - remembering Benjamin Britten. By 1989 GE had grown to become a leading international training and education provider with a reputation for excellence. The Group had reached a stage where it could no longer grow from the reinvestment of profits and required external funding to take it forward. At this stage Rowan decided that the loss of control that external investment would lead to was a risk to the business, and hence his investment. In 1999 therefore Rowan sold his majority shareholding in The GE Group to TQ Group Ltd, which was subsequently brought by Pearson PLC. 1999 saw the formation, with his then wife, of Selhurst Partnership which Rowan was able to fund from the proceeds of his GE sale. The Partnership acquired commercial and residential properties across the UK with a view to increasing values through development, improved covenants or renegotiated leases. From 2003 Rowan also became active in the newly emerging Croatian property market where he found an opportunity for Western European expertise. Croatia was, at that time, still under the shadow of the former Serbian dominated Yugoslavia; of which Croatia had been a reluctant constituent until constitutional independence in 1991 and full territorial integrity after the 'war of liberation' in 1995. In 2004, together with a Croatian business partner, Rowan opened the first Western European real estate office in Dubrovnik, Croatia, under the franchise brand of 'Winkworth,' a leading London estate agency chain. With a view for further expansion and eventual consolidation as a market leader in the Balkans, Winkworth Croatia invested heavily in new offices, sales, marketing, staff recruitment and training. The crash and bankruptcy of Lehman Brothers in 2008 led to the financial crash of 2008 and beyond; of which both Selhurst Partnership and Winkworth Croatia were casualties. 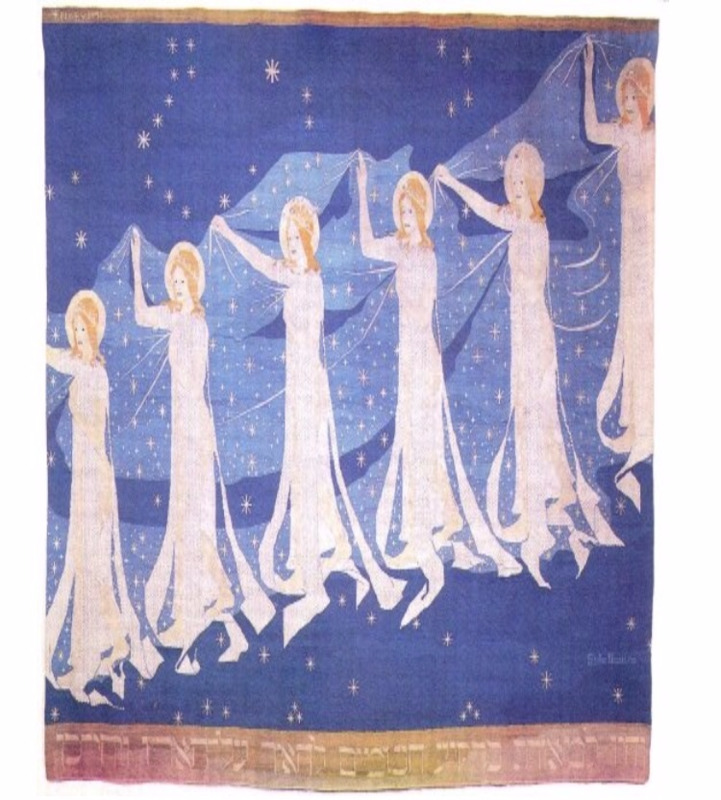 'The Milky Way' - Frieda Hansen - 1898 - transparent weave - Museum fur Kunst und Gewerbe - Hamburg. The post 2008 years were a time merely of survival for Rowan; the dramatic fall in property and land prices, and the deep European recession required Rowan to consolidate his remaining holdings and reduce his cost base to a minimum. The opportunities, which 10 years before, were so abundant had now become obstacles to enterprise. Rowan was obliged to sell his family home and his marriage began to disolve under the weight and instability of wordwide financial turbulence. For a while Rowan turned to his academic interests in the history of film and took up one of his previous projects, a thesis on the influence of European émigrés on the British film industry between 1933 and 1963. Focusing on the life and work of Emeric Pressburger, Rowan researched and put forward the thesis that the idea, even idyll, of Britishness in film of the period was in fact a confection of Eastern European folk myth, culture and nostalgia. 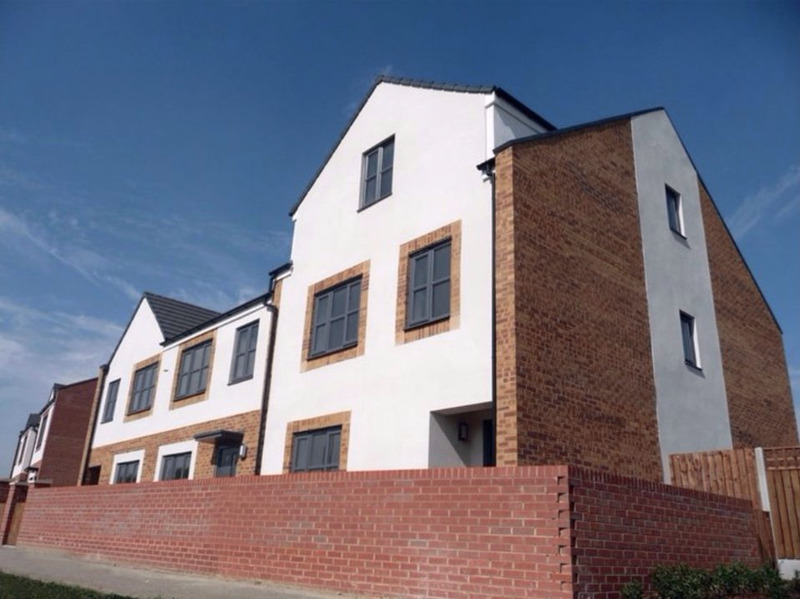 2009 saw the establishment of Selhurst Estates, a private enterprise, which brought together Rowan's remaining property interests with a new consultancy, property sales and project management business. A core staff with relevant expertise and impeccable track records was engaged and the first assigment was the negotiation of a significant compulsory purchase compensation settlement for a Church. This led to the enterprise being instructed to negotiate the acquisition of a semi derelict listed building; the former Temple of Humanity in Upper Parliament Street, Liverpool. With the successful acquisition from the Local Authority, Selhurst Estates was appointed to project manage a full structural restoration and full internal and exterior conversion to a Catholic Church. Selhurst Estates was also retained to market and sell very high value London residential properties in China, as the demand for these assets moved increasingly from Russia and to an ever expanding market in China. With its own property holdings, Selhurst Estates had, by 2012, established viability, stability and looked to the future with optimism, underpinned by a low level of risk. Ode to Joy (Schiller) - Ludwig van Beethoven - 2012 - Banc de Sabadell - Spain -- Culture, Commerce, and Community. From 2013 Rowan was able to return to one of his original interests, that of social housing. Having seen the disasterous effects of the recession on affordable and quality housing generally in the UK and the culture of government designed and affected austerity the housing crisis of the 1960's and 1970's was clearly still extant. 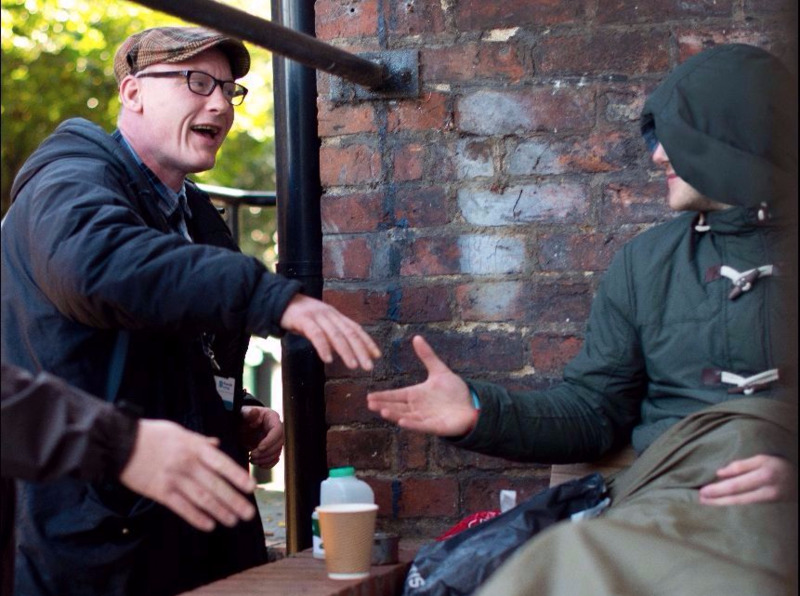 The collapse and near bankruptcy of Cosmopolitan Housing Association in 2013 crystalised Rowan's determination to lend his own experience and business acumen to the social housing sector in the form of housing associations. Rowan was a board member of two housing associations and the chair of two others. These associations were spread accross the country geographically and range from one of the smallest to one of the largest housing providers. In addition, Rowan chaired a housing association tenants scrutiny panel, facilitating tenants in challenging their board as critical friends and in suggesting innovations and changes in practice that will improve service or add value to the association's work. 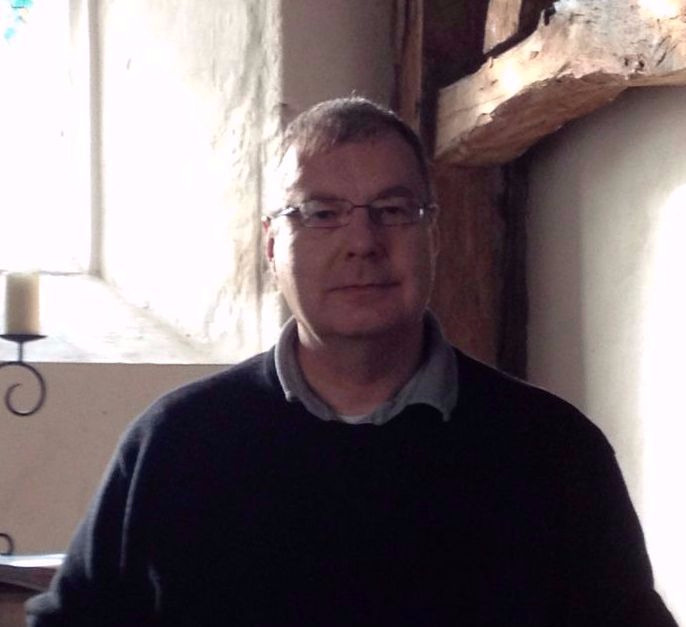 Rowan currently sits as a member of a board scrutiny committee at one of the UK's major associations in terms of housing units and development projects; he is also vice chair of Greenoak Housing Association. Now, with greater freedoms and responsibilities, housing associations have become the major supplier of social housing in the UK and as they grow in scale, good governance becomes increasingly important to minimise risk and provide value for money. 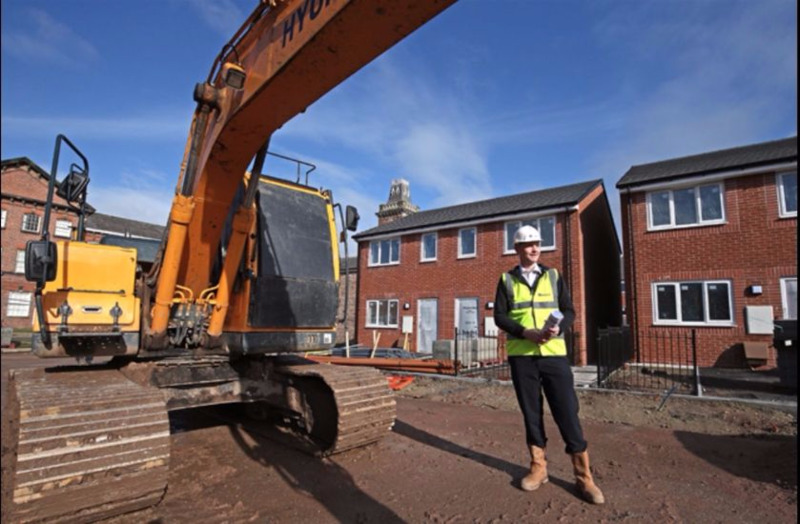 It is these challenges which inspire Rowan to offer his services to the social housing sector. 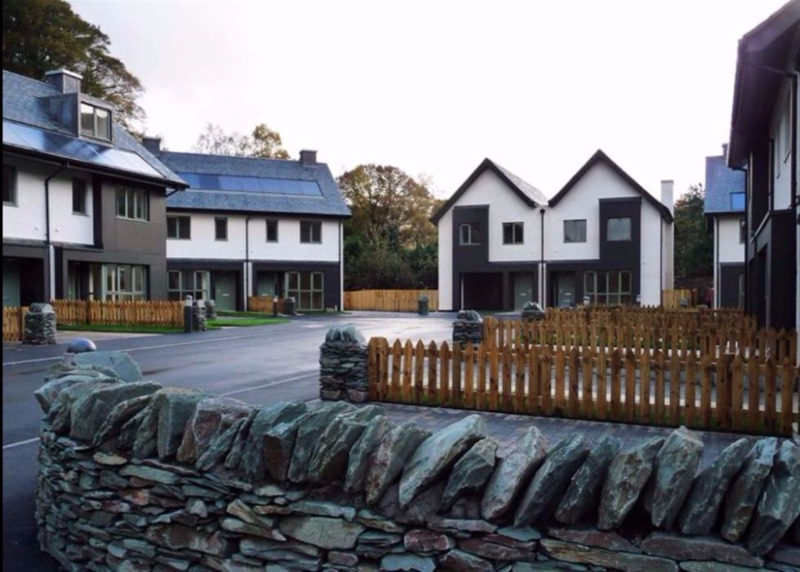 The possibility for social, truly affordable housing needs to be fully realised. 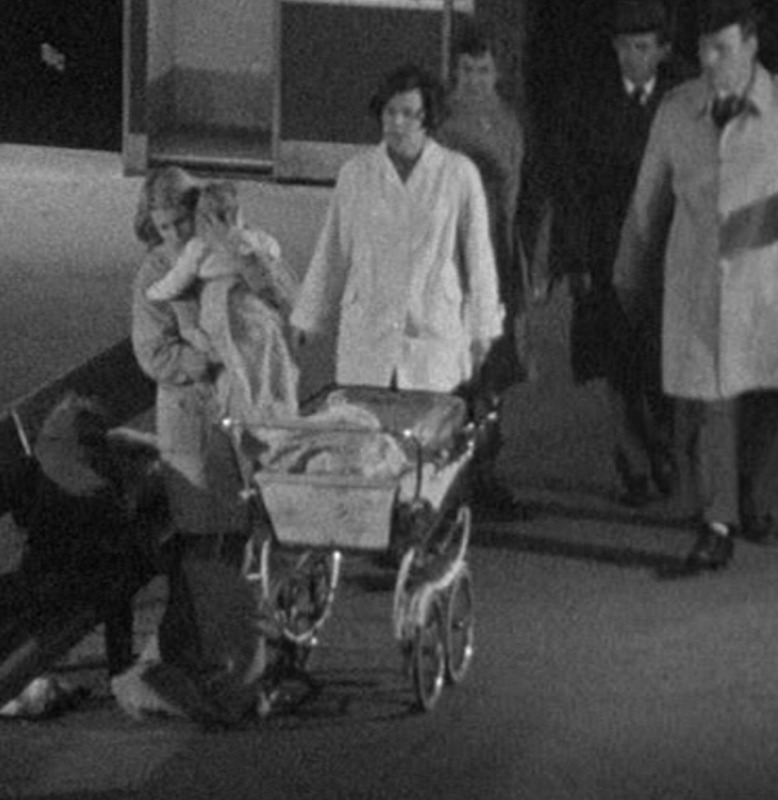 It is now over 50 years since 'Cathy Come Home' - but still, far more, affordable, well built, well maintained, planned neighbourhood housing is urgently needed across the UK. By 2019 the disasterous consequences of the 'confected' vote of 2016 for the United Kingdom to leave the European Union were becoming clear. The United Kingdom had become poltically and economically unstable; intollerent, xenophobic, hostile and illiberal; with inequality growing at a rate not seen since the nineteenth century. All this occured before The United Kingdom actually left the European Union and the European family of nations. Rowan abhors the Conservative Government's decison to remove The United Kingdom from The European Convention on Human Rights and from the Jurisdiction of the European Court of Justice. Rowan has always considered himself a European first and for that reason took a second home in Split, Croatia. Here he writes and develops medium size residential sites, Rowan has aquired Croatian Residency in order to continue his work and life within the European Union. Rowan now divides his time between The United Kingdom and Croatia, being minded to move permanently to Croatia once Britain has become a third country To The European Union. Rowan considers himself a liberal with a splash of red! Committed to equality and social justice, Rowan also believes in the value of enterprise and sees the dynamic of a caring society and an entrepreneurial society as complementary. A strong advocate of the concept of a universal wage, Rowan believes in a state which exists for the good of its citizens, not a society where the citizens exist for the benefit of the state. Diversity, respect, equality, the right to a home, the right to universal health care and an income that is more than a 'poverty trap' is, for Rowan, the mark of a progressive and caring society. It is within this context that Rowan believes passionately in the European Union which has, he argues, brought peace and prosperity to Europe for 70 years. Open generally to progressive ideas and diversity in culture, heritage and religious expression, Rowan's great grandparents were Jewish; his mother, a Catholic convert from Anglicanism. Rowan identifies as a cultural Catholic and as a benign agnostic in belief. 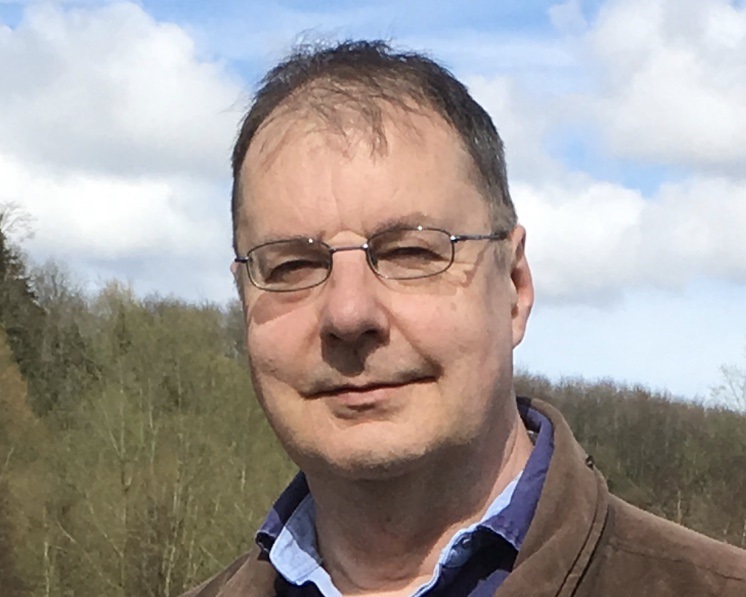 His reading and study of Carl Jung has widened his acceptance and understanding of the complexity and contradiction within the human condition and he considers himself generally to be an open minded thinker. 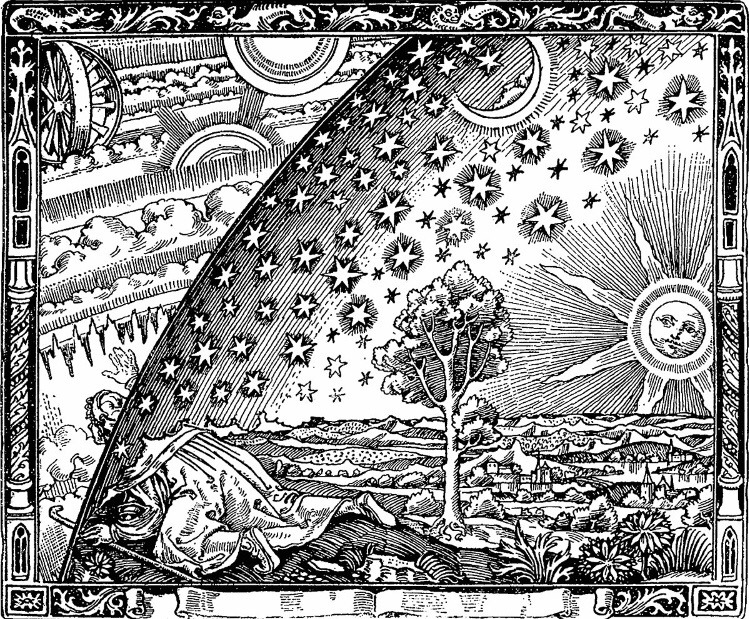 The Flammarion Engraving - The Philosopher sees the reality of the Universe beyond appearance. 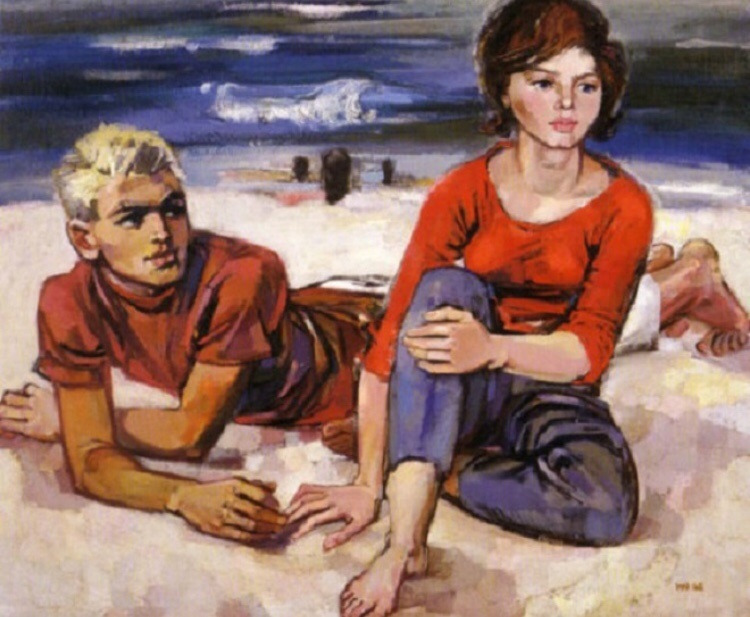 ‘Am Strand’ (On the Beach) - Walter Womacka (1962) - Anima and Animus. 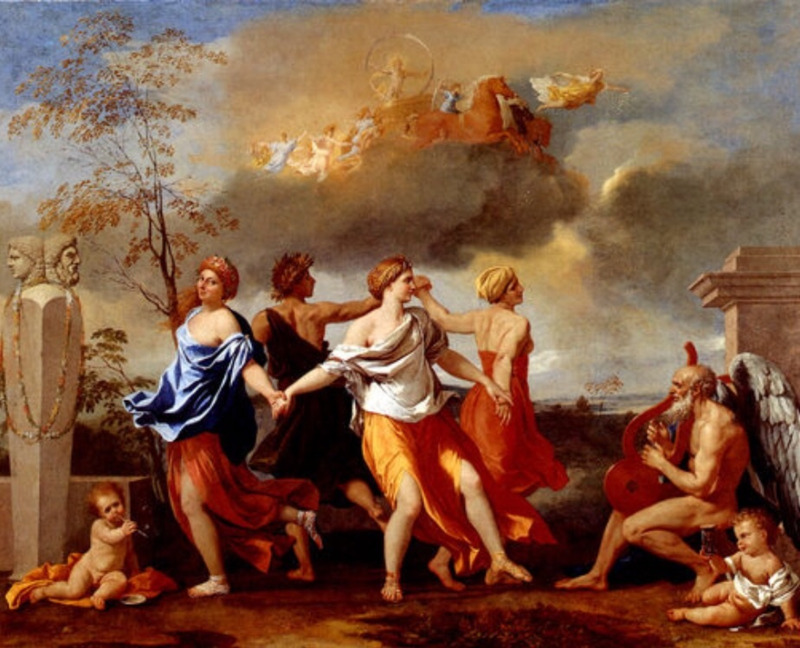 ‘A Dance to the Music of Time’ - Nicholas Poussin (1635). The eternal cycle of the seasons dancing to the music of father time - a metaphor for the human condition. 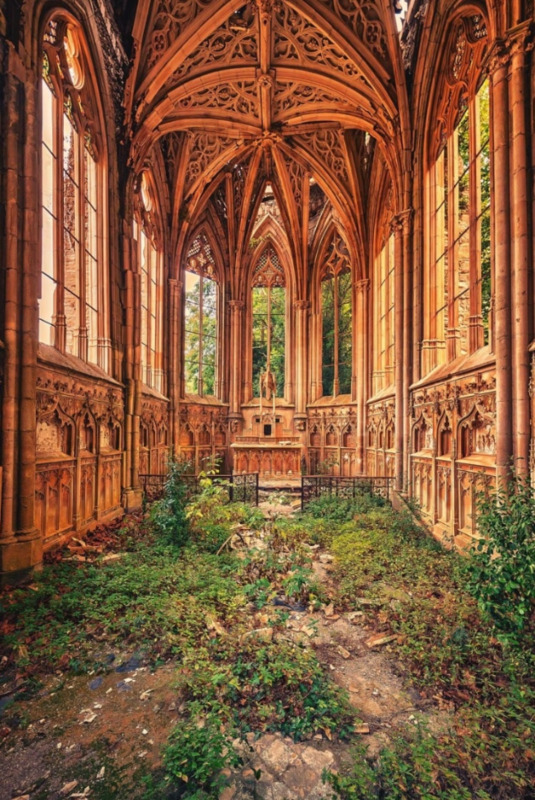 Abandoned Spaces - Matthias Haker. Ideas that inspire and are held 'sacred' are transient and lose their meaning and relevance to the human condition. 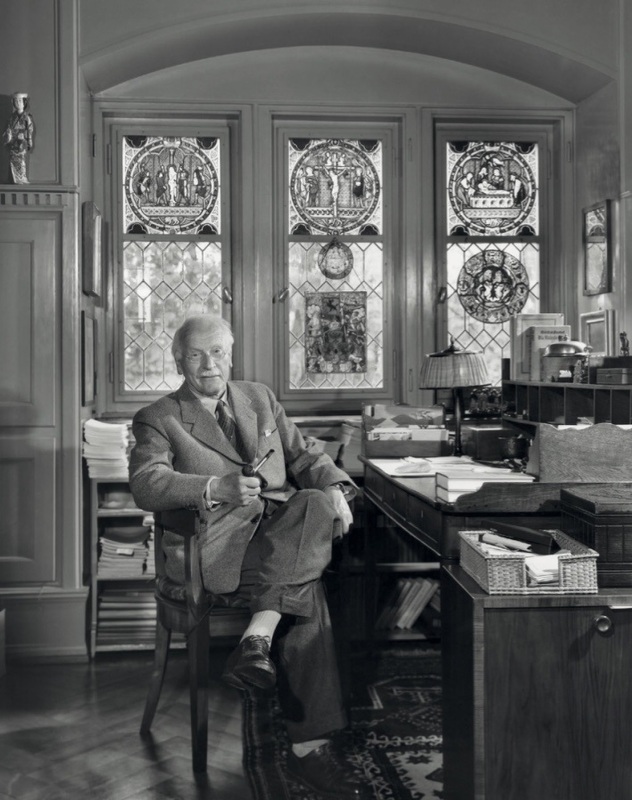 Carl Gustav Jung (1875 - 1961) the founder of Analytic Psychology, pictured in the study of his home, at Küsnacht, on Lake Zürich. 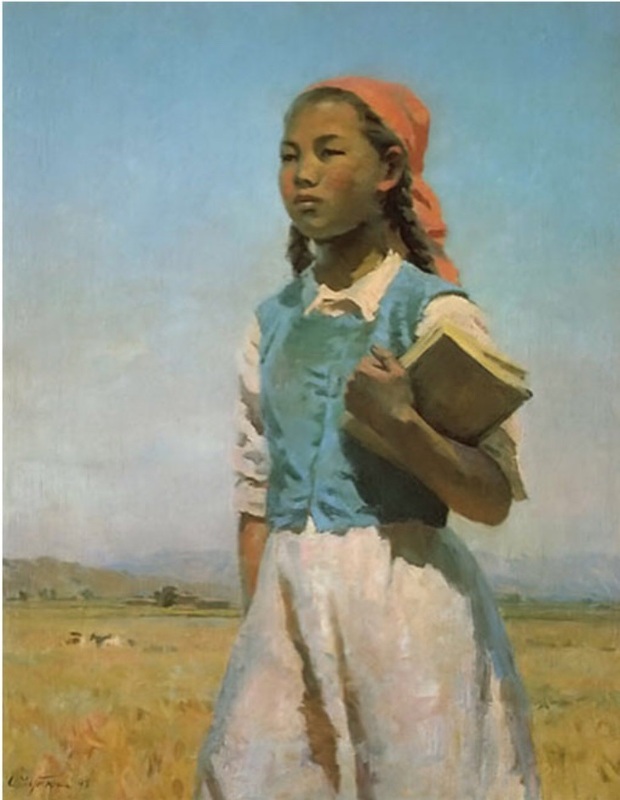 Daughter of Soviet Kirghizia (1948) Semyon Afanasievich Chuikov. Hope, Enterprise and Confidence.